It's time for a FREEBIE!!! 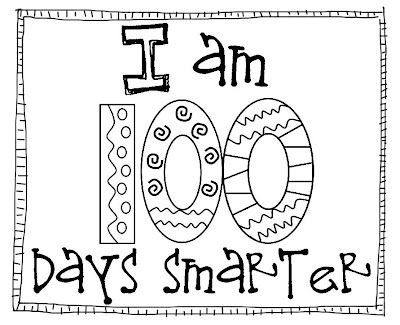 How about a freebie for the 100th Day of School? 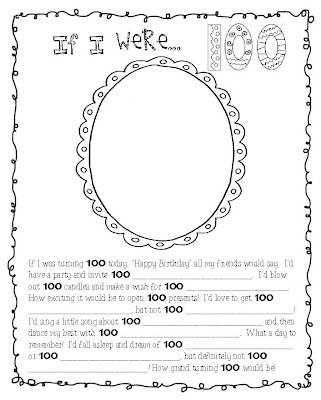 Hope you enjoy this fill-in-the-blank writing activity and coloring page. I think the portraits of them at 100 will be priceless. Grab it for free at my TPT store. Simply click an image below. February is near...and love will soon be in the air. 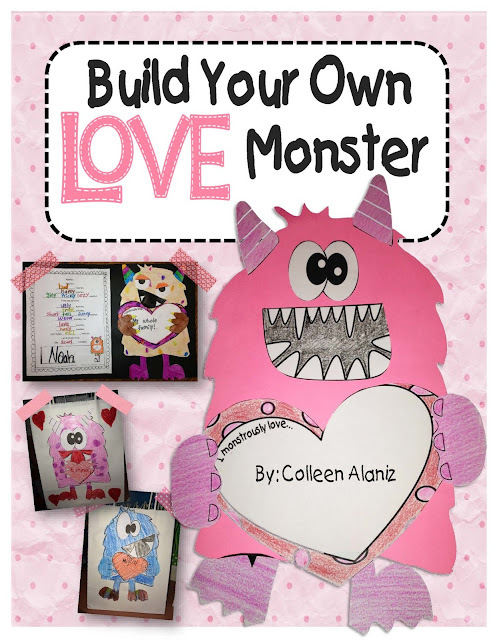 My plan is to celebrate this Valentine's Day Monster Style. My little guy got a gigantic potato head for his third birthday. It was a huge hit! 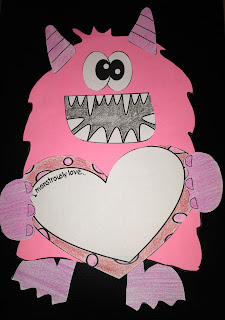 It gave me the idea to use the same concept, but with monsters for Valentine's Day. 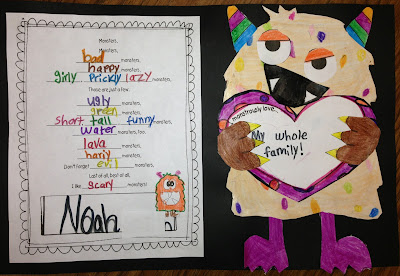 There are several patterns provided for students to create their own unique monster. Student can use the heart template to write about who/what they love. Younger students could use the space to illustrate, while older students could write. There is a template for both. 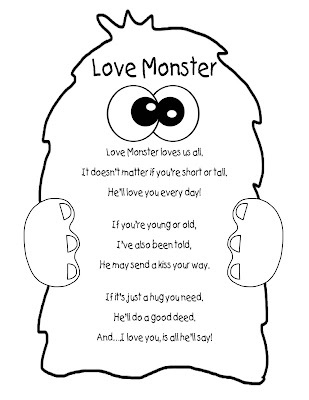 This fun Love Monster poem is included in the set. It would be a great addition to a Poetry Journal, if your students use them. There is also an adjective poem. We are currently covering adjectives in language. 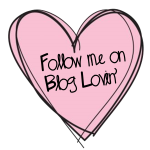 I thought this would be a fun way to reinforce the concept on Valentine's Day. If you are interested in the craftivity, click on any of the images above. You can get it for $2 at my TPT store. 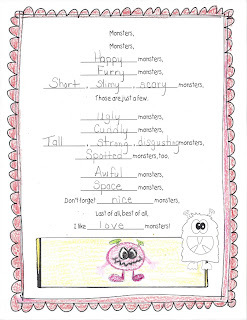 This is an adorable monster that a student did in my buddy's class. Is he not stinkin' cute? I was looking at my To-Do list, and remembered that I had been meaning to create a Biography Template for my students. Our Social Studies adoption, has numerous 1 page biographies throughout the book. 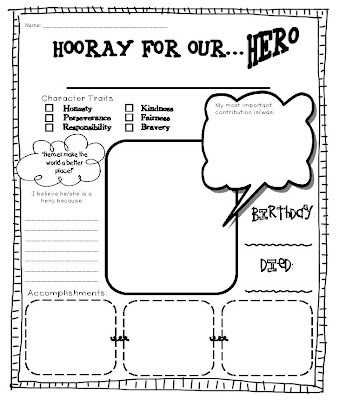 I thought it would be helpful to have a template for my class to use with any biography they read. With MLK Day approaching, I thought there was no better time than now to get creating. 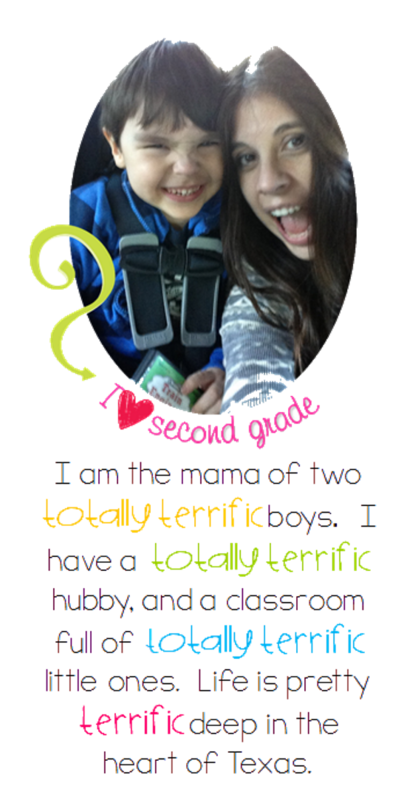 You can get this one page biography template on TPT. Simply click on the image above to head straight to my store. One of my favorite classroom activities would have to be these Candy Bar Charts. I have been using these for the last 10 years and I really believe they have given my students a good grasp of letter/sound patterns. I set them aside this year, so I could update the charts. I had made them so long ago, they really needed some serious updating. I missed them so much, that I finally committed myself to getting them done. I'm going to start using them tomorrow in my own classroom. We are covering the /oi/ spelled oi and oy, so it will be an Almond Joy week. In this set, there are 25 charts that students can use to brainstorm words that follow specific spelling patterns or language skills. The candy bar charts are a great way for students to connect sounds and patterns to candy bars that contain the same patterns. The title page above could be used as a cover for a notebook or journal where students can keep all of their candy bar charts. The pages are full size, but I changed the page scale so they would fit nicely on a composition book. I like to keep all of the charts together in one journal, so students can refer back to them throughout the year. My students often utilize them as word banks for Writers' Workshop. Below is a list of all the patterns included in the resource. The candy bar images are all in black and white, so students can color the candy bars themselves. I try to save on printer ink wherever I possibly can. I introduce each new pattern on Monday, and we brainstorm words together. Students highlight the pattern within each of the words they add to their candy bar chart. There is a back provided, so students can add additional words. If I am having students put the pages in the brads of a folder, then I usually print the back page. When I use composition books, I usually only print the front side and they just write additional words directly on the lines of the next page in their composition book. I have my students add additional words during stations or as they come up in classroom discussions. I usually review the candy bar chart again on Friday before the spelling test. This gives me an opportunity to make sure they have the correct spellings for the words they have added to the back of their charts. These charts are also useful for teaching Word Study lessons during Guided Reading. Another fun little thing I like to do is... buy a candy bar that goes along with my lesson for the week. I laminate the wrapper and use it to remind my little ones of our spelling pattern. Many of my students have never heard of some of these candy bars, so they enjoy seeing a real life example. They also make a perfect manipulative for Guided Reading. You can get these charts in my TPT store. Click HERE to check it out. I hope you enjoy this sweet way to teach phonics!